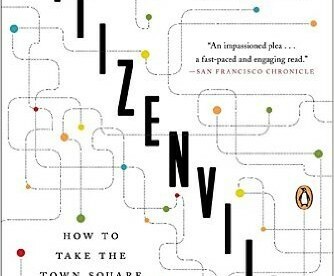 A rallying cry for revolutionizing democracy in the digital age, Citizenville reveals how ordinary Americans can reshape their government for the better. Gavin Newsom, the lieutenant governor of California, argues that today’s government is stuck in the last century while—in both the private sector and our personal lives—absolutely everything else has changed. 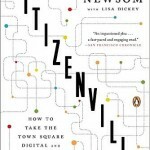 Drawing on wide-ranging interviews with thinkers and politicians, Newsom shows how Americans can transform their government, taking matters into their own hands to dissolve political gridlock even as they produce tangible changes in the real world. 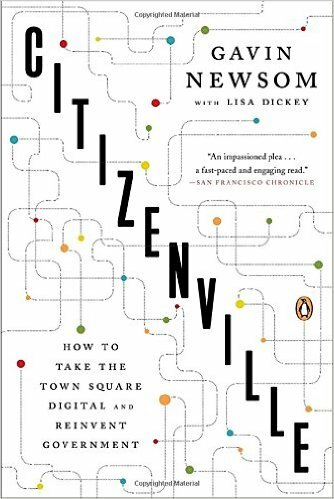 Citizenville is a timely road map for restoring American prosperity and for reinventing citizenship in today’s networked age.